This summary is from “Depression increases the risk of death independently from vascular events in elderly. 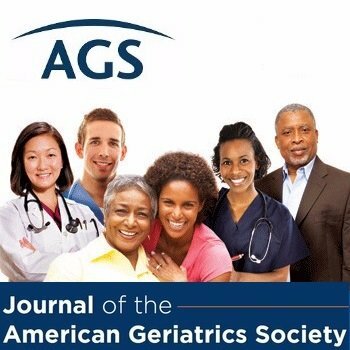 The 3C Study.” It appears online ahead of print in the Journal of the American Geriatrics Society. The study authors are Renaud Péquignot, MD, PhD; Carole Dufouil, PhD; Karine Pérès, PhD; Sylvaine Artero,PhD; Christophe Tzourio, MD, PhD; and Jean-Philippe Empana, MD, PhD. This entry was posted in Health in Aging, JAGS Research Summaries and tagged death, depression, heath disease by HIA Guest Blog. Bookmark the permalink.